Welcome. You have come to the right place! 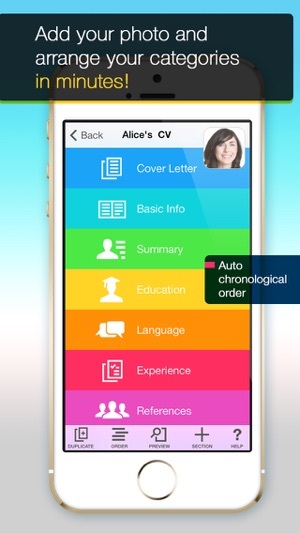 Meet the MOST ADVANCED CV/Resume preparing application on the App Store. *Featured as "What's Hot" on the App Store in 18 countries and downloaded more than 350.000+ in a year. *CV Mobile makes it easy to prepare a perfect, eye catching CV for you. With a few taps your professional resume is ready on the go! All you have to focus is your CAREER! CV Mobile will do the rest. - Advanced sharing options. 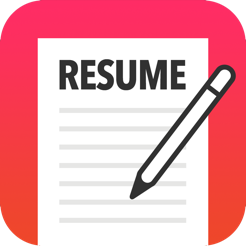 You can e-mail your resume, keep it in your Dropbox or save it to your Library (iBooks) for sharing your resumes later. Do we need to mention Google Drive, Evernote etc? - Start from a scratch! You don't need to know anything about making a resume. CV Mobile will guide you. 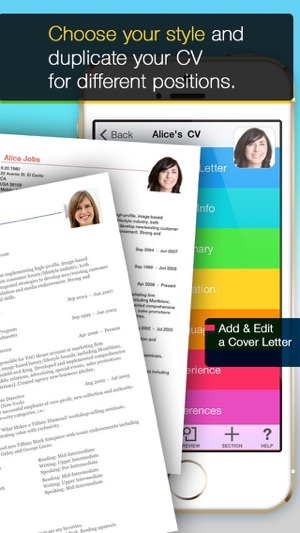 - Most advanced CV Maker on the App Store. Go ahead and compare with the others. 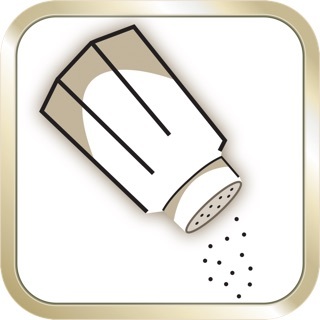 - You'll save tons of time by using CV Mobile. - Duplicate your resumes for applying different positions. - Draw attention with your PERFECTLY PREPARED RESUME between the CANDIDATES that are applying for the same position. - Share your resume in DIFFERENT STYLES within minutes. - You'll find every tool you need to make polished resumes in minutes. 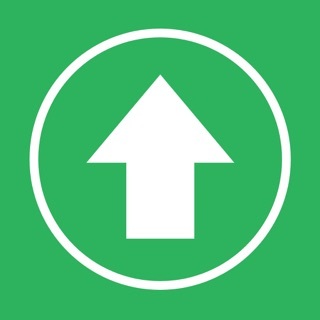 - Downloaded more than 100.000 in 2 days and became #1 Business app in U.S., Canada and in many more countries. We thank you so much for your feedbacks and support for making "CV MOBILE" the #1 resume application in such a short time. We appreciate all your comments and note them down carefully to make this app better each day..
COMPANY SUPPORT: Please reach us at (apps@dahabaska.com) All your mails will be responded in 48 hours. 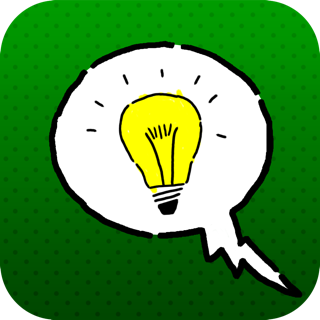 Search for "BINDLE", "TEXT HERE" and "ART RACE" on the App Store. The app does not open, have deleted it & restored it, but it is still the same. Are you going to sort it? Does not open on iOS 12!!! I am very frustrated as I have my CV written out. Now I need it, it does not open!! DAHABASKA REKLAM VE ILETISIM HIZ.LTD.STI.